First, lets choose your order size! No matter the choice, you'll be enjoying delicious jerky in no time! This is the perfect gift for any occasion or for yourself of course. 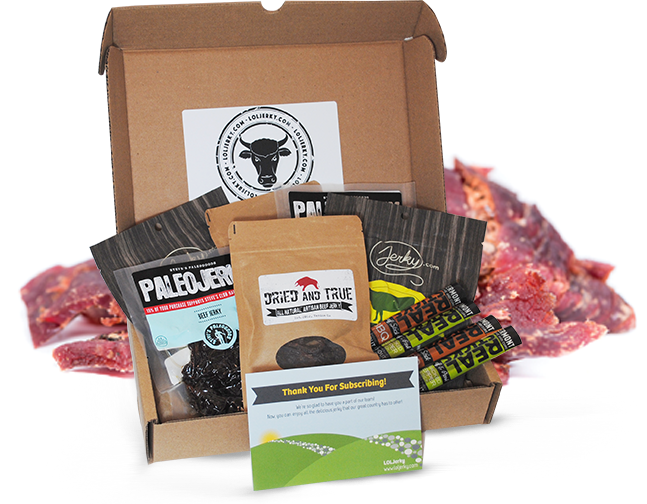 Receive 6 bags of hand-selected jerky every month. Trust us, you'll love it.